Chardonnay, the “king of Burgundy” is a variety considered to produce some of the world’s finest wines. Fermentation in clay amphora for 12 month. Maturing the wine in amphora ensures slow oxygenation, which optimizes the expressiveness of its varietal character. Tasting notes: Exuberant nose of blood-peach, apricot and golden apple. From initial freshness, its taste develops into silkiness with an elegant full-bodied texture and buttery notes of yellow flowers. The long finale brings up a mineral touch. 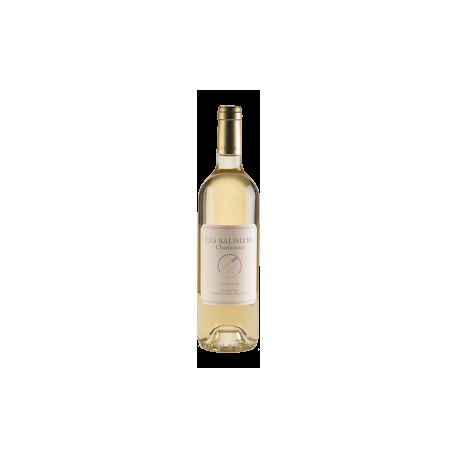 Gastronomy: This Chardonnay will happily accompany a dish of sauted forest mushrooms, salmon carpaccio, smoked salmon or any lake fish. It also makes an ideal aperitif wine.